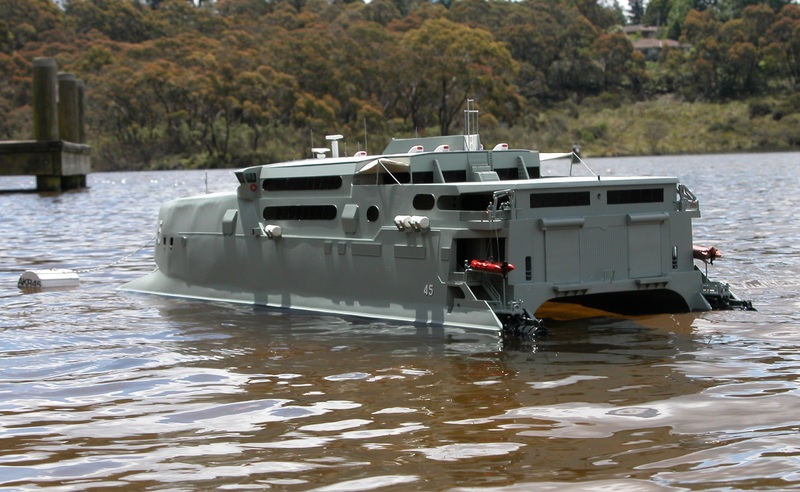 An amphibious warfare ship is an amphibious vehicle warship employed to land and support ground forces, such as marines, on enemy territory during an amphibious assault. 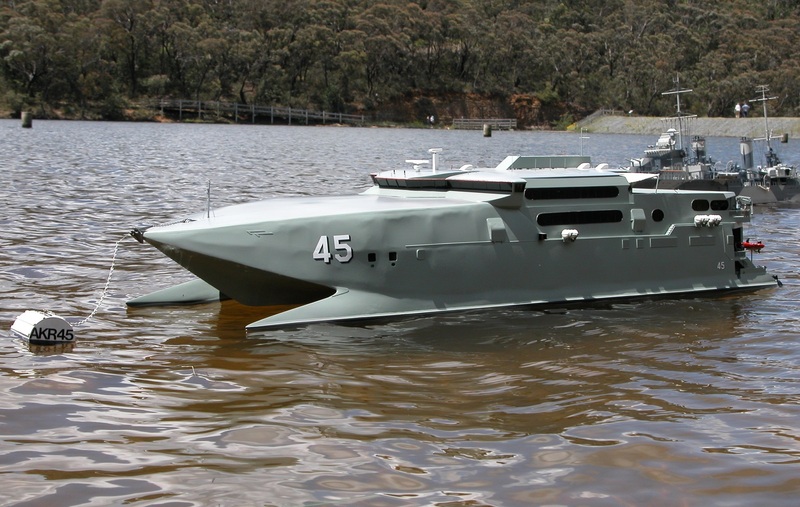 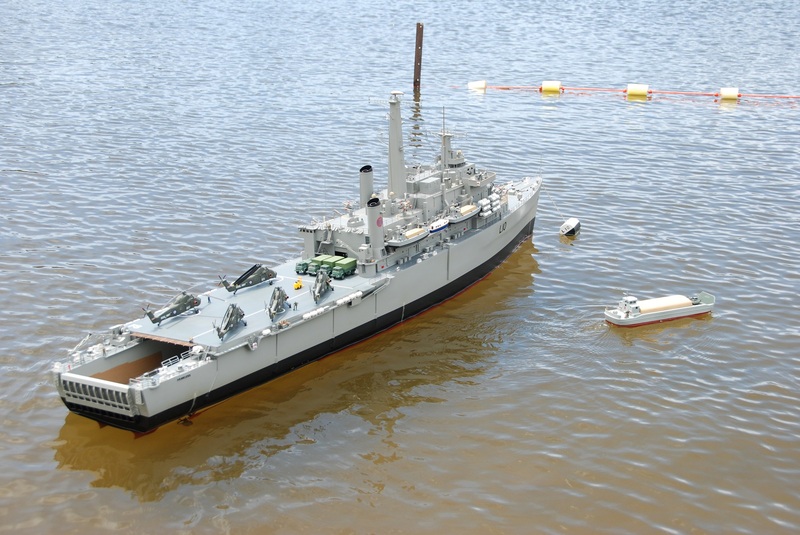 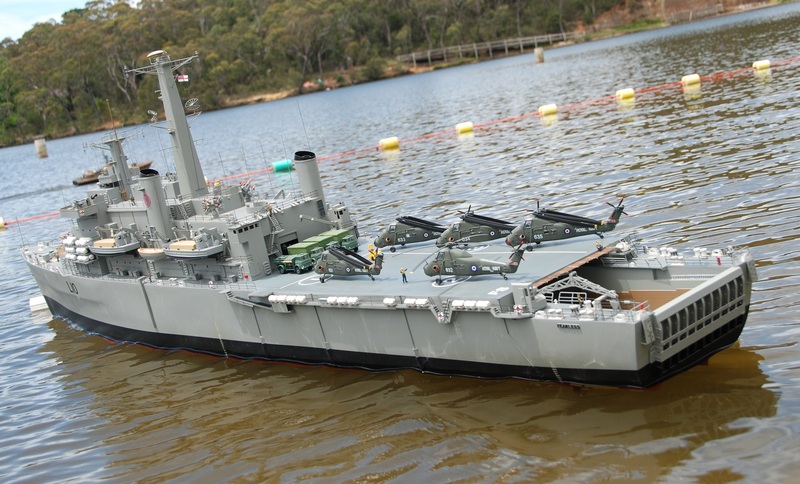 HMAS Jervis Bay AKR 45 was a wave piercing catamaran that operated in the Royal Australian Navy (RAN). 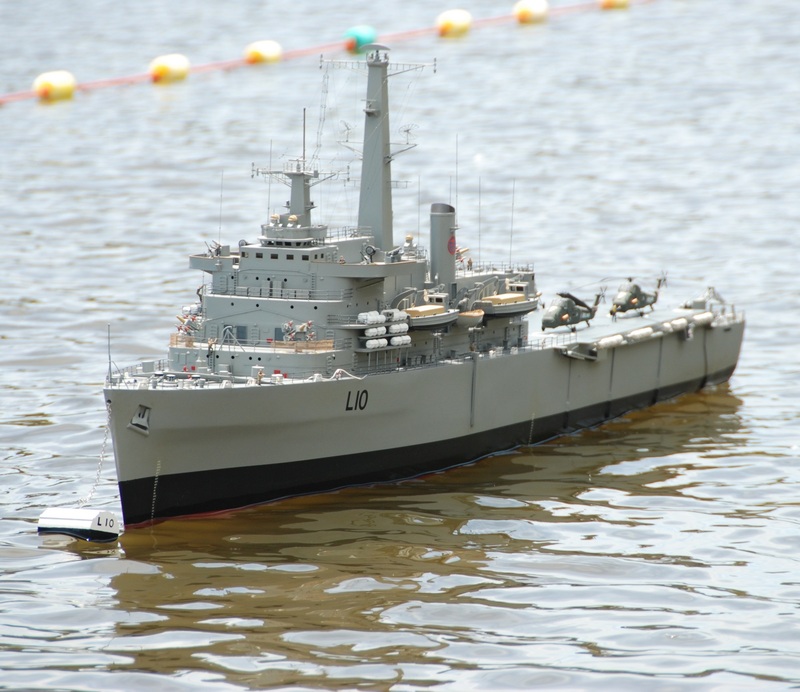 HMS Fearless L10 was one of two Royal Navy Fearless-class landing platform dock amphibious assault ships serving from 1965 until 2002.